A new idea by Austrlia’s Threatened Species Commissioner could be good news for endangered animals and fans of unusual pets. Gregory Andrews announced his plan to make it easier for Australians to adopt native animals, including kangaroos, wallabies and bandicoots, to help save them from extinction. “I can’t think of anything more patriotic than choosing to own an Australian animal,” he said in an interview with The Australian, adding that people spend thousands of dollars on purebred dogs, so they should be allowed to spend much less and help protect some of Australia’s most famous species. 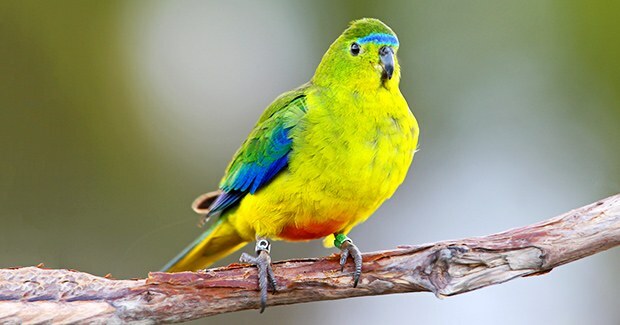 One of the endangered animals he singled out was the orange bellied parrot. Only 44 of these beautiful birds still exist in the wild, but there are hundreds in bird sanctuaries across Australia. Other at risk animals that experts say would make great pets are wombats, bandicoots and quolls. These animals have all be pushed out of their homes by invasive species like cats and rabbits, so making these cute critter’s Australia’s newest pet would be a big help. Plus, they’re adorable. 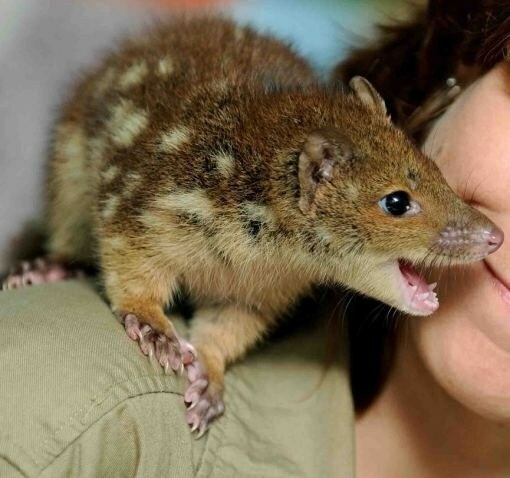 Who wouldn’t want to adopt a quoll? Right now, depending on what state you live in, Australians have to get a permit to adopt certain native mammals and lizards. That may be changing soon, but for now don’t go picking up any stray koalas! Share this post if you think this is a great idea!